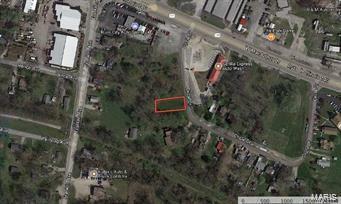 Great building lot potential zoned residential and in Bethalto school district. Close access to Interstate 255 and near grocery stores, restaurants & local businesses. 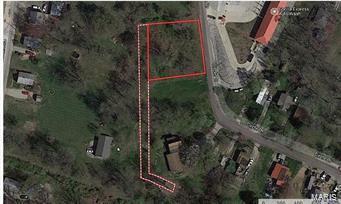 Includes 3 parcels that total just over a half acre.